This shot glass is awesome to use at your bachelorette party! 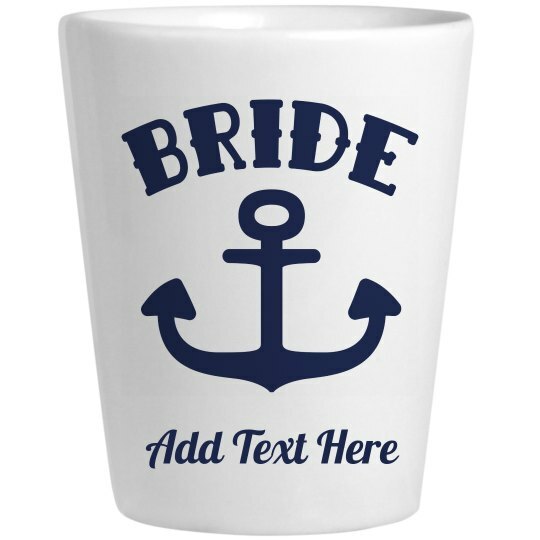 Not only can you customize it with your own name or wedding date, but there is a matching one for all of your bride's mates to use! Cheers!